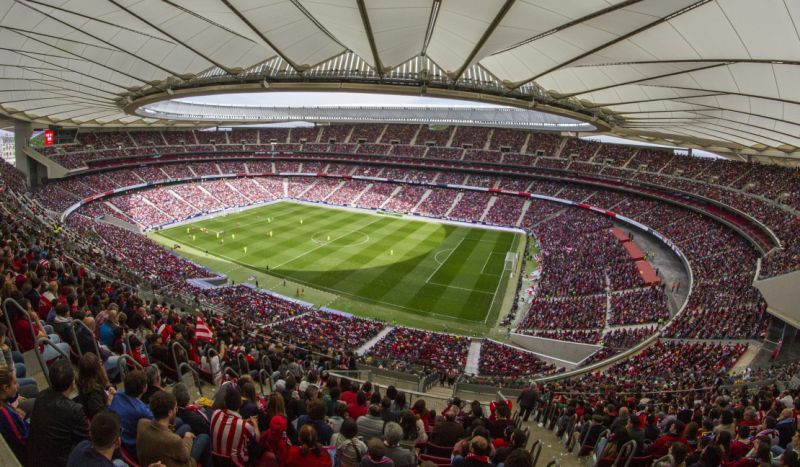 Women’s football has been on a roll this weekend, especially after the outstanding record Atletico Feminas beat last Sunday in their game against FC Barcelona in La Liga Iberdrola. But, on Saturday 16th, something incredible happened for all Argentinian women across the world. Something that not everyone has heard about. 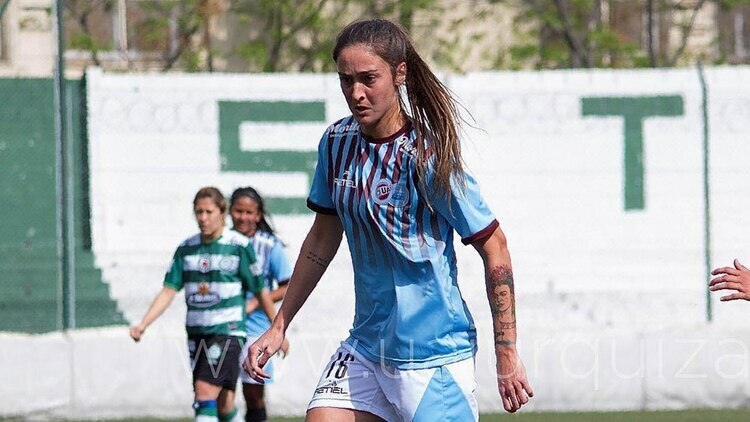 The president of the Argentine Football Association Claudio Tapia signed an agreement that ensured the creation of a professional league for women’s soccer in Argentina. Accompanied by the representative of soccer players Sergio Marchi and the captains of all the teams, they said that this “gave the kick” to continue growing in the matter of equality in football. The AFA will give each club 120,000 pesos to invest, at least, in 8 professional contracts that must last between 1 and 5 years. The minimum salary for footballers will be equivalent to that of the players of the First C: $15,000. In addition, Tapia confirmed the creation of a high-performance center for the full development of the activity and ensured that each team that does not have a court available for their matches can play at the Ezeiza venue. It should be noted that the movement for the professionalization of women’s soccer was initiated by the former UAI player Urquiza Macarena Sánchez, who made visible the inequality after being ‘fired’ by the institution. After hearing the news, Maca expressed his joy on social networks. Finally, women’s football is growing more and more, especially in areas where equality is a hard thing to achieve. However, if these events keep happening (creation of women’s soccer leagues, records in attendance…), women’s football will finally be in the spotlight they deserved for many years.